Please arrive 10-15 minutes before class so you can fill out a waiver and the teacher can show you around, help you get set up and get you situated. Loved!!! Instructor was SO supportive and helpful. 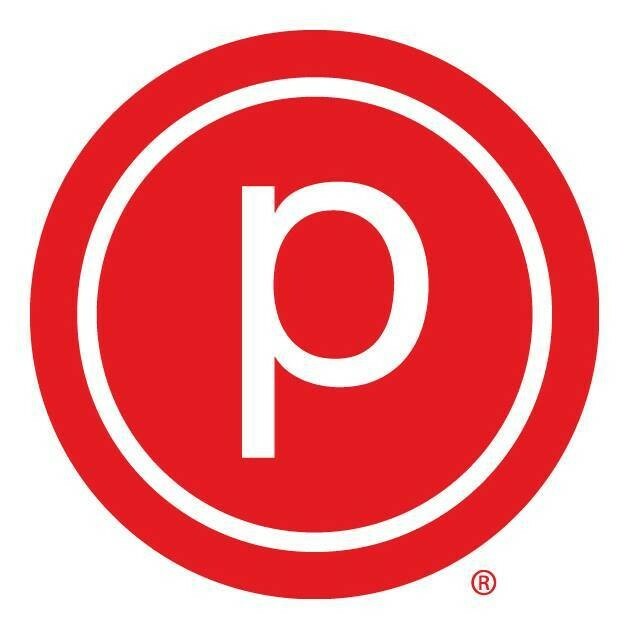 Love this Pure Barre!!! Welcoming as soon as you walk in and explain things very well!! Sarah is awesome!! Definitely will be taking her class and other classes at this Pure Barre again!! Such a tough and great class! Tori is super nice and gives great corrections! Always a great instructor! Very motivating! Never did barre before and it was SO hard but got the best workout and had a lot of fun!! The girls were so helpful and welcoming. Loved it! Tori was the best! She was super helpful and corrected my form. Shes very approachable. This was one of my favorite pure barre classes. I LOVED THIS CLASS! Definitely would recommend!